* Digital download. All sales are final. *Business use applies to second parties (your clients) and not in any way to third parties or for a mass market. * Compatible with Photoshop CS2 or newer, Photoshop Elements 6 or newer, for both Windows and Mac. 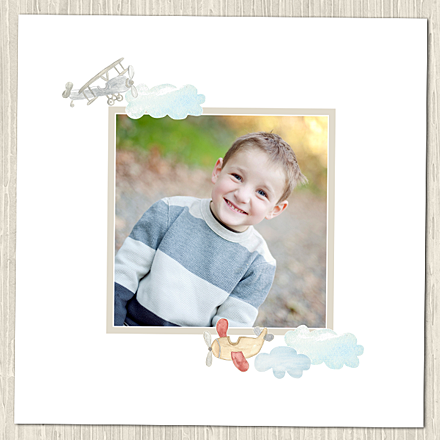 VERSATILE designs for wedding, baby, family, senior, nature, etc! 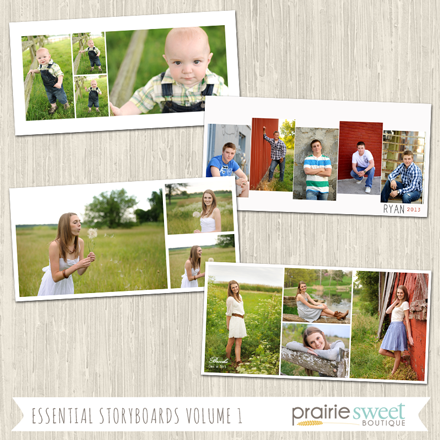 BEST SELLERS from Prairie Sweet Boutique! Want to offer your clients a great product that will help boost your sales? Custom Storyboards are the way to go! 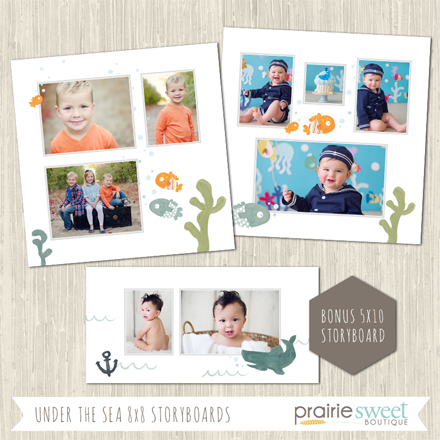 This deal includes 38 storyboard templates from Prairie Sweet Boutique! 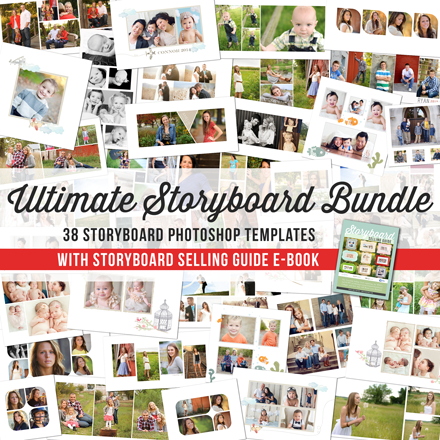 This deal also includes our SUPER POPULAR and FREE e-book: The Storyboard Selling Guide. 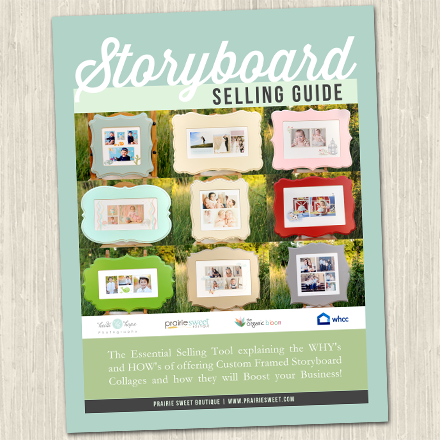 A Step-by-step guide explaining the WHYs and HOWs to begin offering storyboards in your business. A Shopping Guide for WHERE and HOW to collect all the materials you'll need to get started. A PDF Storyboard Planning Worksheet/Order Form to use with your clients. 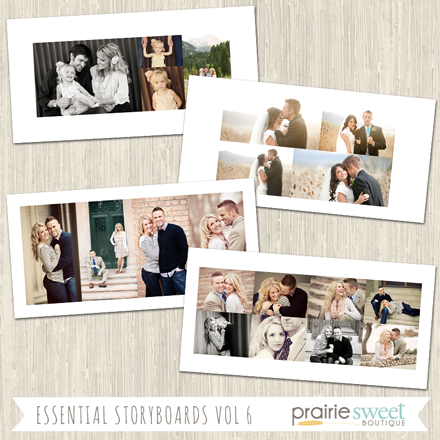 An UNBRANDED Storyboard Guide showcasing Prairie Sweet Boutique's unique storyboard designs (inspired by Heidi Hope Photography) and the gorgeous frames from The Organic Bloom that coordinate with each set of designs. 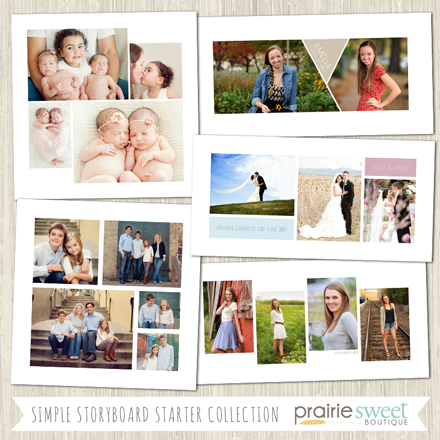 About Us: Prairie Sweet Boutique is your go-to resource for professional photographers. 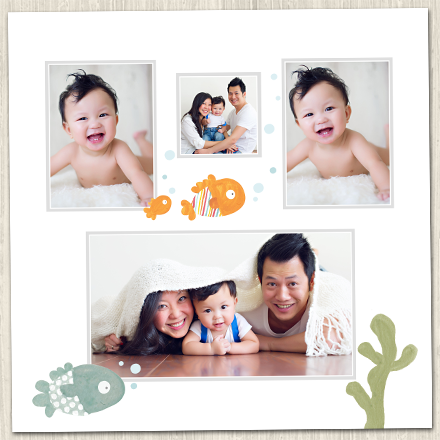 We offer high-end design templates and digital papers. Our goal is to help you, the professional photographer, boost your sales and pamper your clients. Founded August 2012. Subscribe here to be automatically entered to win this weeks Giveaway! Pretty Forum is the perfect place to get all your questions answered, meet new friends, and be part of a global community of photographers. We are more than just a forum, we are a family! You may know us under our former forum name Rock The Shot. While our community is still the same amazing group that you have come to know and love, we have moved to our new home at PrettyForum and we couldn’t be happier about our new and pretty surroundings and amazing community. Our community is nurturing, friendly, and we live up to the Pretty name, inside and out. Thinking about joining us? We would love to have you be part of the Pretty Family! Please follow the link below to register and we can’t wait to welcome you inside! Copyright © 2019 by Photo Deal Cafe.